It’s almost necessary to point out that these aren’t all brand-spankin’-new titles – the double-pack of Danganronpa 1&2, along with ports of Ultra Despair Girls, PSYCHO-PASS, and DLC-included Disgaea 5 Complete – but there’s still a lot of titles to offer. Dungeon-crawlers, strategy-RPGs, visual novels, shooters, deck builders, and even… a strategy game crossed with tattoos? You’re weird, NISA, and I love you for it. 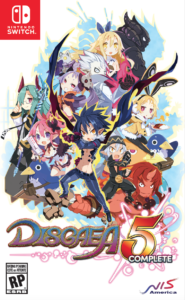 The first true standout is the porting of the first Disgaea game to a Nintendo platform since the original game on the DS in 2003. With how well the games have been ported to Sony’s mobile platforms, the controller and mobile possibilities the Switch offers can make it a must-buy for any strategy-RPG fans for the complete DLC along. Even if the DS port was slightly clunky I thought control-wise compared to the PSP’s analog stick controls, it was still easily playable, and a great pocket-sized way of taking one of the best PS2 RPGs on the go for hours and hours. But possibly the most overlooked potential of the blast of games listed is RPG Maker FES, an RPG-generating set of tools for the 3DS. The RPG Maker license (and similar toolsets) has been around for so long, but to my knowledge it has never been a presence on a big-name portable, and it’s clear this one is intent on doing something that Nintendo failed to do with their Super Mario Maker portable tools: the ability to download additional works made by players. It’s unclear the depth of tools, and being a mobile title typing in dialog is going to be an arduous process, but for the crafty this should be a way to push out some great fan-created content, and in my mind makes it almost at face value worthy of a purchase on sheer potential alone. 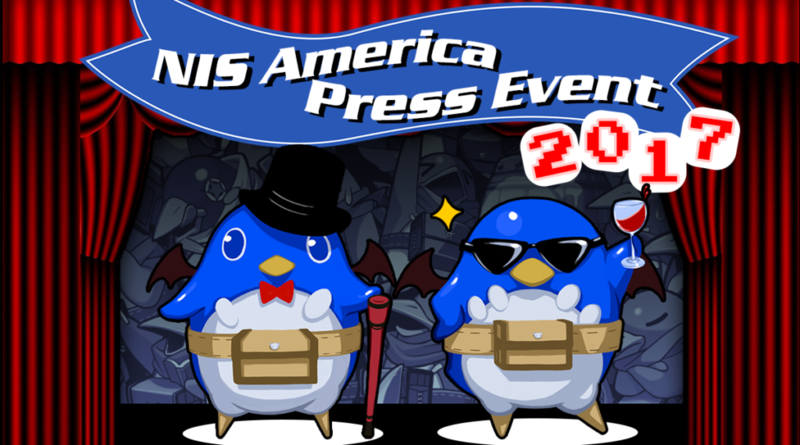 You can read more about these individual titles from NIS America’s blog here, along with links to each individual game announced. Are there any that stand out to you, or that look particularly interesting? Share you thoughts in the comments below. Stand Tall and game on, friends!